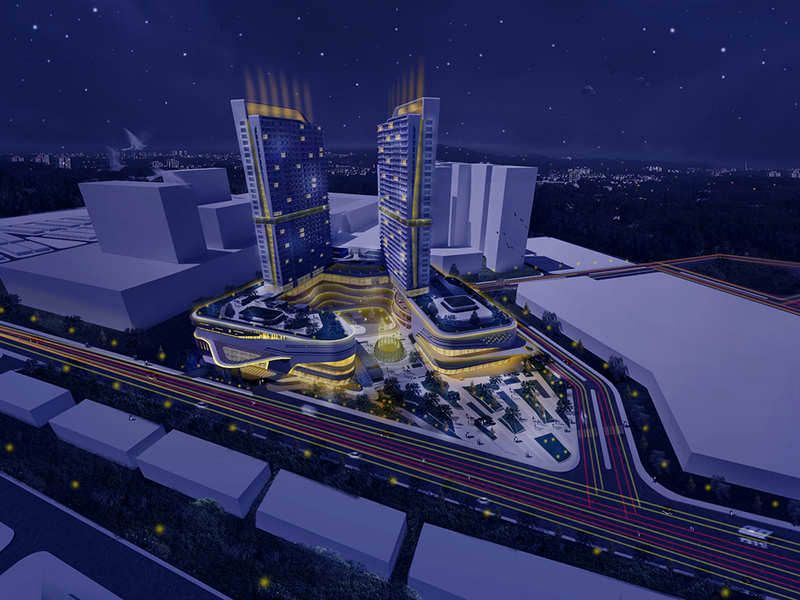 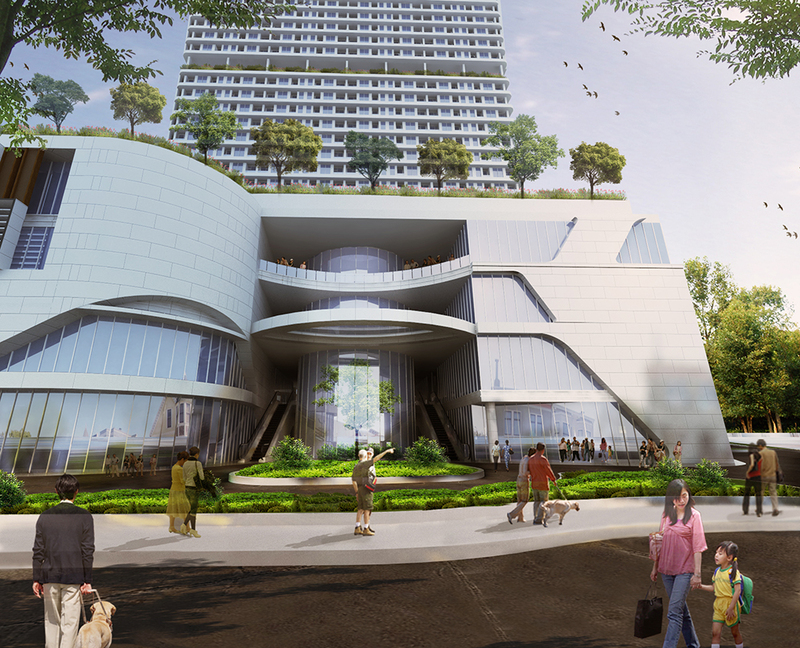 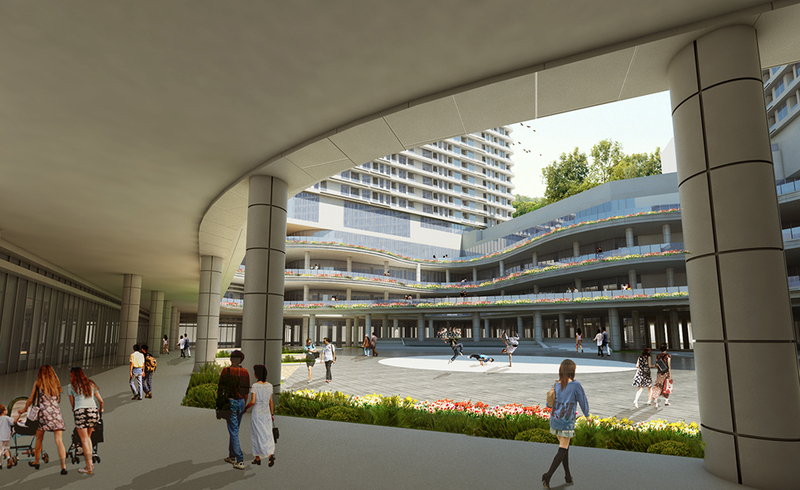 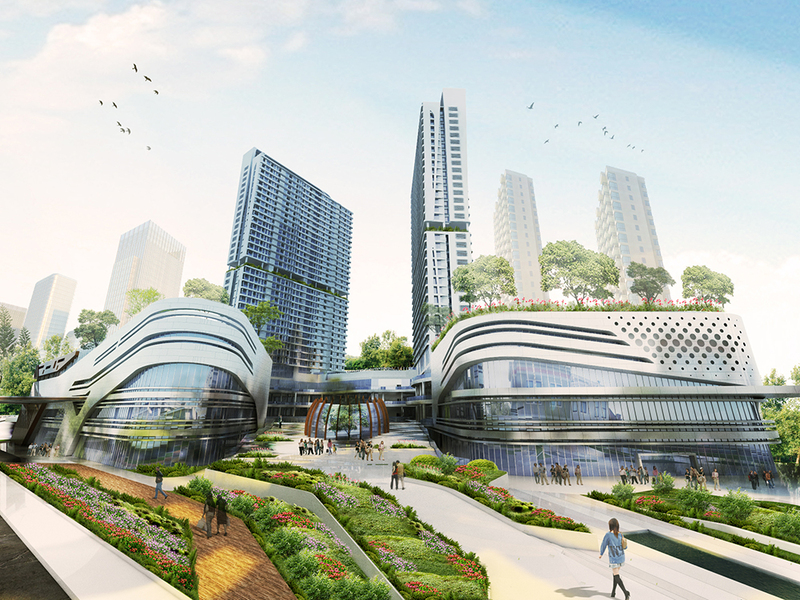 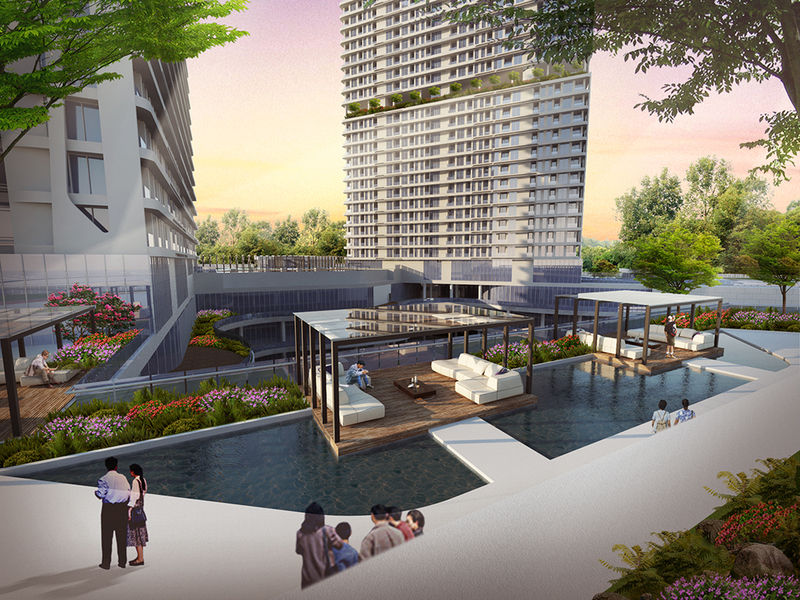 The mixed use project will be developed at a site at Jalan Raya Lapan, BSD City. 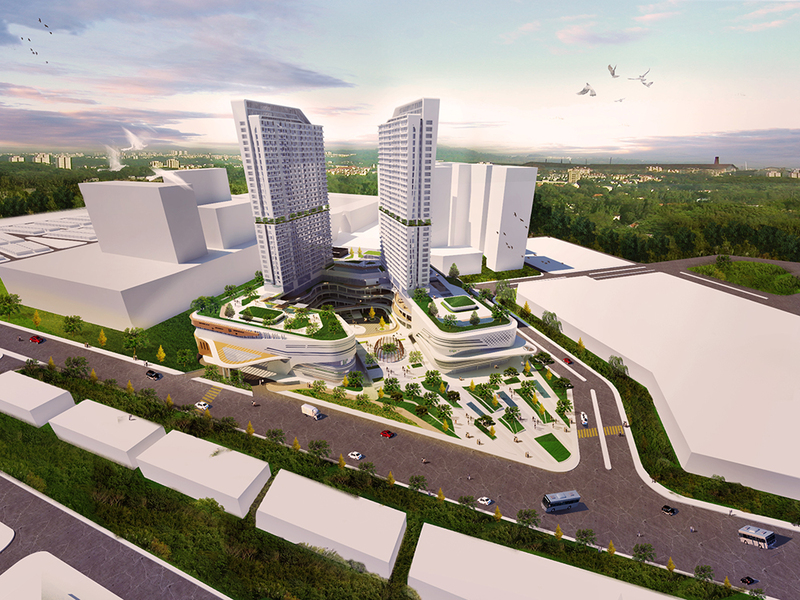 Located at west BSD, with an area of 3.3ha, the site for the development is adjacent to some prestigious residential districts and commercial districts. 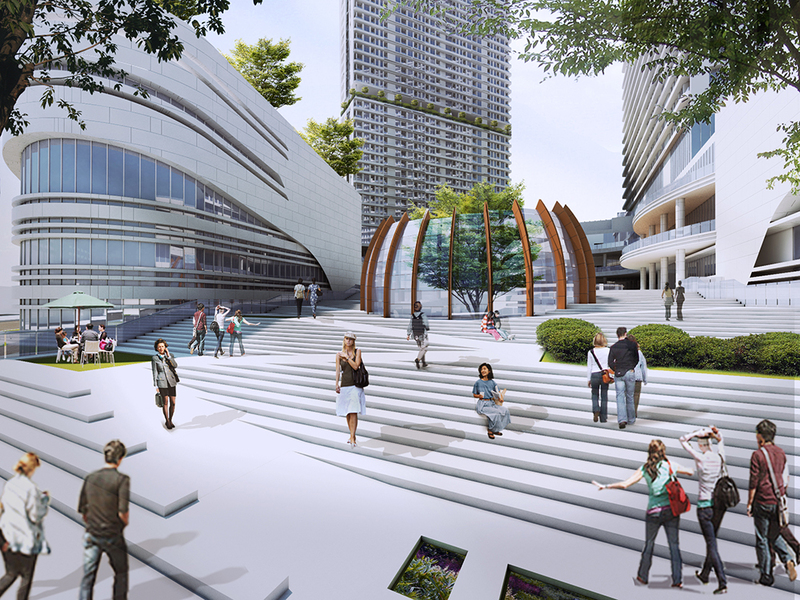 With an outstanding potential from the surrounding function, and an integrated public transportation, it is crucial to apply urban design concept to further integrate and promote the growth of the city.